Since our founding more than 50 years ago, Pace Electronics has steadily grown in size, capabilities and markets. Pace has now become a leader in electronic contract manufacturing and electronic component sourcing in the Pacific Rim. We also serve a wide variety of markets, including consumer, medical, industrial controls, automotive and emergency lighting/safety products. Besides the Heshan facility, Pace operates a logistics office in Hong Kong and warehouse facilities throughout the U.S. At our U.S. headquarters, Pace offers engineering services, assembly and packaging. With its comprehensive global capabilities, Pace gives its customers the best of both worlds: Asian pricing and U.S.-based program management. In order to work with the best clients our industry has to offer, we've put together a team of executives, innovators, and support staff that rival any in the country. They're passionate about what they do and work hard to prove that Pace is deserving of the reputation its built over the years. Dawn joined Pace in 1997 and has more than 15 years of experience in sales and marketing in the electronic contract manufacturing industry. She worked her way through the Pace organization after starting as the executive assistant to Founder and President F. Patrick Kehoe. This has given her not only thorough knowledge of Pace’s policies and procedures, but also invaluable insight into Pace’s customers and niche market. She was promoted to Vice President of Sales and Marketing in 2009 and is currently the lead salesperson on the majority of Pace’s top customers. Her focus on expanding the contract manufacturing side of the business has helped bring Pace to the more than $40 million company it is today. Dawn is also the liaison with Pace’s China and Hong Kong operations. During her multiple visits to China since 2005, she has accompanied existing and potential customers to audit the facility, been instrumental in vendor selection and qualification, and worked on the startup of new manufacturing programs. 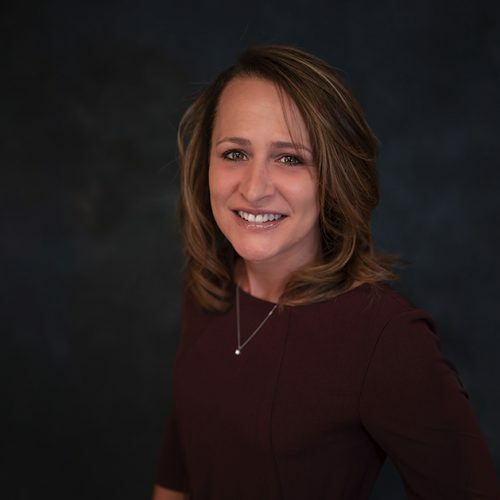 Dawn is also an expert in the emergency lighting industry, responsible for all of the agency’s product-safety certifications and serving customers in that industry as program manager since 2002. Dawn has an associate degree in business from The University of Phoenix and is working toward her Bachelor of Science in business management. Dawn recently redesigned the Pace website and sales literature to provide the sales team with the most updated sales tools. She has also improved the organization’s daily communications with the Hong Kong and China operations. Dawn has been actively involved in the policy and procedure decisions and, in her role as CEO, continues to make these decisions to form the future of Pace. Dawn lives in Fair Haven, NY, with her husband, Jeff, and daughter Courtney. She is actively involved in Courtney’s competitive dance and soccer, and the family enjoys camping, motocross and snowboarding. 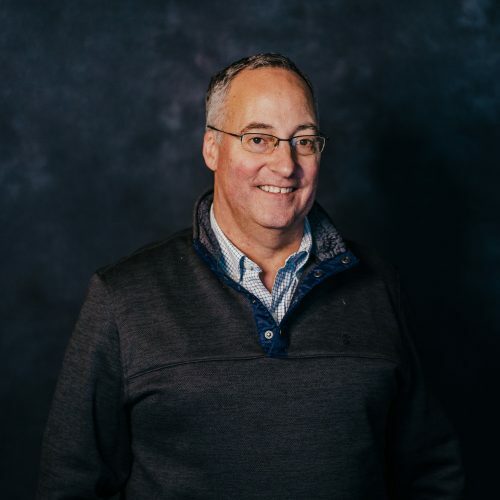 Alan has been the Chief Financial Officer at Pace Electronics since 2001, where he is responsible for the overall financial guidance of the company as well as identifying opportunities to improve profitability, evaluate expansion opportunities and provide analysis and projections. 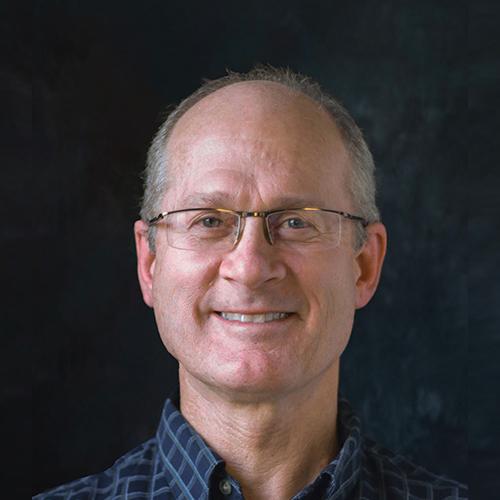 Prior to joining Pace, Alan was a controller at a small electronics contract manufacturing company in Rochester, NY. He graduated from Rochester Institute of Technology with a Bachelor of Science Degree in Accounting. From there he worked to obtain his CPA license and began his career in a small local public accounting firm. In 1995, Alan joined Mengel, Metzger, Barr and Company, a large regional accounting firm. It is there, while specializing in audits of manufacturing companies that Alan began to develop his real-world business skills. Upon joining Pace, Alan’s initial focus was to bring stability to the accounting department as well as improve the company’s balance sheet. In his daily capacity he handles the banking relationship, daily cash management, vendor selection/negotiation and day to day operational decisions. He also manages logistics, has responsibility for a key customer and oversees the purchasing department. Alan has been key in managing the growth of Pace from a $20 million dollar company in 2001 to over $50 million today. Personal: Alan lives in Webster, New York with his wife Jennifer and their three children, Nicholas, Alicia and Jonathan. He is an avid Yankee fan. Aside from baseball the family likes to travel and spend time on their boat on nearby Irondequoit Bay and Lake Ontario. Ms. Yang was trained and raised to be a reliable successor to her father, Peter Yang, a successful and experienced businessman. Ms. Yang grew up and received her education in Taiwan. 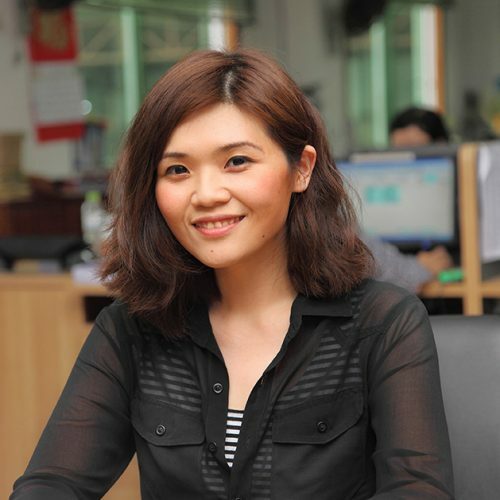 In 2013, she left her hometown to start a wonderful adventure by joining Pace Technology in Heshan, China. The more Charlene learns about the business, the more she feels interested and motivated in her career. She began by assisting in purchasing and finance, and after a year moved into the sales department. She hosts most Pace customers during their visits to the factory and also handles all the activities for one of Pace’s top customers. Given her accounting background, Ms. Yang also has responsibilities for very significant decisions, both financially and operationally. Fun Fact: Charlene now lives with her husband, Manson, in China and they make video calls to their lovely dachshund, Mrs. HotDog, in Taiwan every night. Charlene very much loves to travel alone. The first time she traveled to America, she was only 19. She took a journey from Manhattan to Boston, and then all the way to Chicago by herself. She finds American culture to be irresistible, just like the taste of their pizza. Mr. Yang has spent more than 25 years in the Asian electronics industry. His relationship with Pace began in 1980, when he partnered with Pat Kehoe to form PaceTaiwan. Since then, Mr. Yang has cultivated numerous relationships with Pacific Rim suppliers to provide Pace customers with high-quality, low-priced components and electronic contract manufacturing. Mr. Yang was instrumental in establishing the Pace office in Hong Kong and the nearby Pace Technologies manufacturing plant. 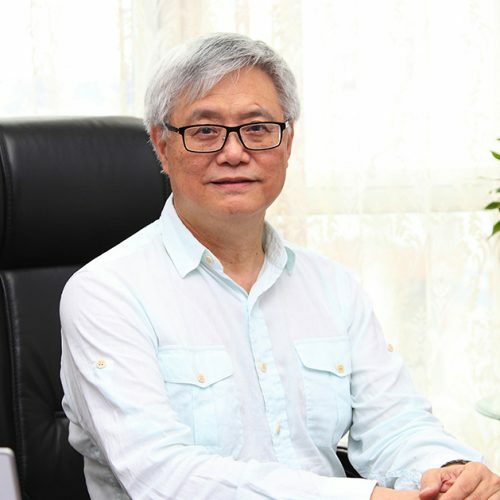 As Managing Director of the Pace Technologies plant, Mr. Yang is responsible for all aspects of plant management and day-to-day operations, including job scheduling, staffing and quality control. Mr. Yang holds a bachelor’s degree in business administration from Taiwan National Chung Hsien University. Paul joined Pace Electronics in 2014 and has worked in the electronics industry for more than 30 years. He has an extensive background in mechanical design, supply chain and component sales. Over the past 15 years, he has been a business development manager in the EMS industry. 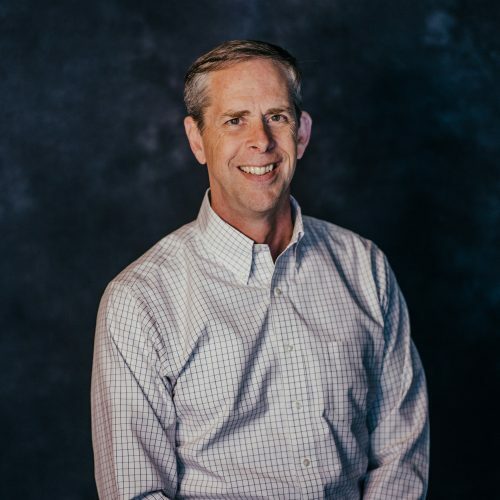 Tim has been in the Electronics industry since 1982 working almost every territory in the country at one time or another focused on component supply and contract manufacturing. 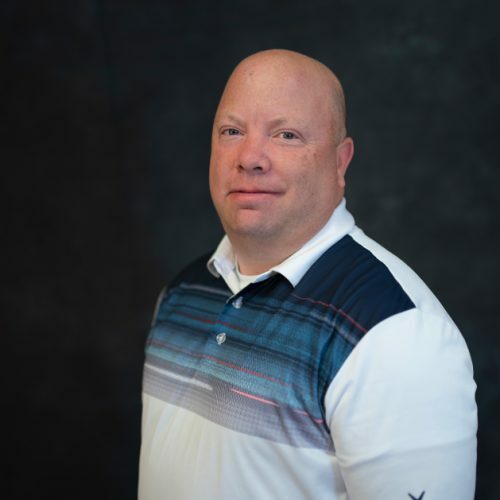 Charlie Crotser is a Regional Sales Manager and Battery Product Manager assisting customers to make smart buying decision and coaching a great team of field sales professionals. 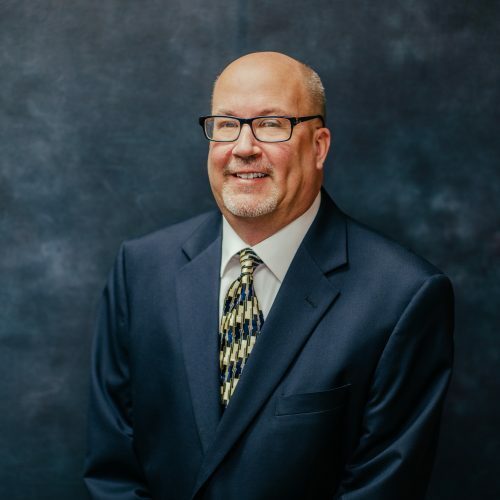 After spending 24 years with an electronics industry leader, Charlie came to Pace through their acquisition efforts and is well versed in strategic supply chain management with a focus on electronic components and contract manufacturing. In his off time, Charlie is a passionate outdoorsman with love of the turkey woods. Additionally, he serves in a leadership role of a major regional sportsman’s club and is active coaching youth and adults in a verity of outdoor sports activities. 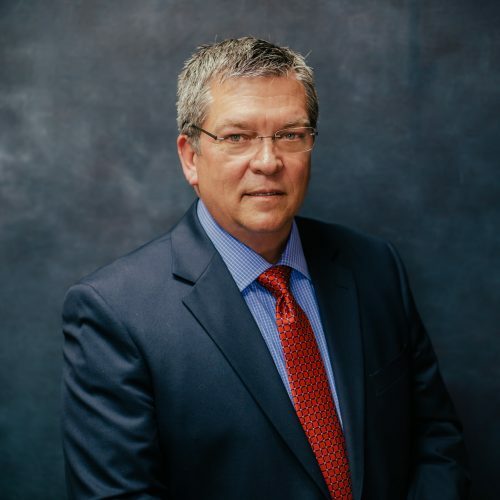 Robert (Robby) has been the Southeastern Regional Sales Manager since 2009. 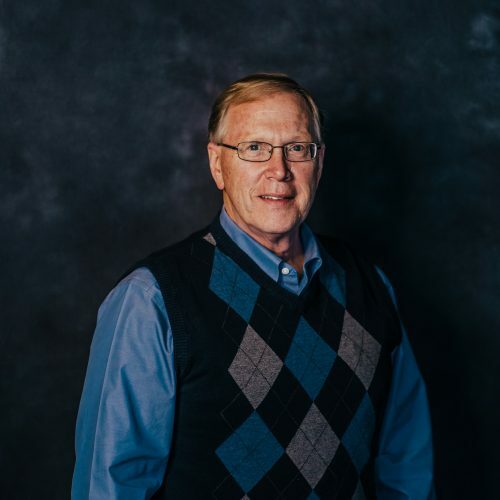 With more than 30 years of experience in the electronics industry, he is responsible for the sales efforts throughout the nation’s “Dixie Region,” including Mississippi, Alabama, Tennessee, North Carolina, South Carolina and Florida. Robby also directly manages account responsibilities for some of Pace’s most notable customers. 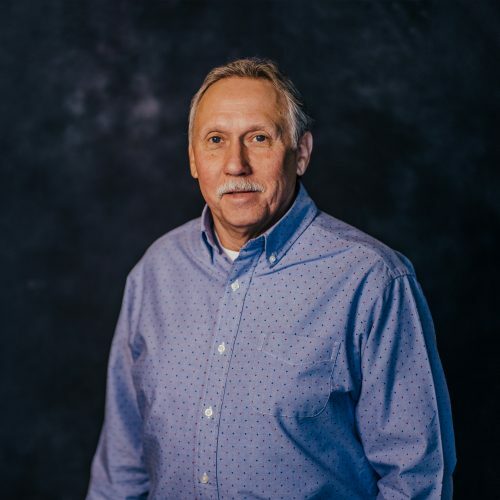 Dave Rockefeller is an Inside Sales Manager, with 35 Years in the Electronics and Electronics Contract Assembly field. Dave has extensive knowledge in Asian products in Sight, Sound and Power Products, along with value added service of contract manufacturing. He enjoy's helping customer’s obtain quality and cost-effective sources for their electronics needs and providing them top notch customer service. Dave believes that team work is the only way we can ensure a successful relationship for our customers and vendor partners. Dale holds a B.S. in electrical engineering from Rochester Institute of Technology in Rochester, NY, where he also took 40 hours of graduate level work in computer science and electrical engineering. He has worked for Xerox and Bausch & Lomb in engineering and management roles, and was a co-principle of Phoenix Designs in Lilburn, GA. Specializing in electronic hardware design and project management, Dale has experience in embedded micro-processor controls, analog and power design. Hal, a military veteran, holds a B.S. in electrical engineering from Auburn University and continued graduate studies in electrical engineering at the University of Alabama. He has worked for Hughes Aircraft, Schlumberger Industries and Phoenix Designs in Lilburn, GA. Specializing in embedded system designs, Hal has provided firmware solutions for many different types of products, including electric-blanket temperature controllers, automatic meter reading (AMR) equipped solid-state meters, RF decoding receivers for NIST WWVB time-standard and NOAA Weather Radio broadcasts, LED backup lighting, galvanic facial cleansers and wireless textile heating controllers. With more than 20 years of experience as a firmware engineer, Hal enjoys the challenge of the next redesign or new product introduction. In 1969, Pat Kehoe was a manufacturer’s representative for Panasonic, which needed warehouse space to handle the growing volume of components it provided to East Coast manufacturers. Pat seized the opportunity, rented a 10,000-square-foot warehouse in Upstate New York and started his own business. Turning to Japan for component sources was the beginning of Pace's long experience sourcing and procuring low-cost, high-quality electronic components from Pacific Rim suppliers. Pace opened a new purchasing office in Hong Kong and met Peter Yang, a well-respected Taiwanese businessman. This would form a partnership that would go on to last to this day. Pace built new headquarters in Sodus, NY. This would allow them to manage the expanding business and meet the demands of a growing number of world-class clients. In the early 1990s, component prices in Taiwan and Japan began to rise. Pace, always seeking to better serve customers, was one of the first companies to look to China for sources of low-cost, high-quality components. When one of Pace's largest customers needed a new source for board-level assemblies, Pace accepted the challenge with energy. It was the beginning of Pace's foray into electronic contract manufacturing services. By building its own factory just north of Hong Kong with over 1,200 workers, Pace is able to provide expanded capabilities, quality and engineering oversight for its growing number of contract manufacturing customers. In 2008, Pace released its full line of exit and emergency lighting products. These products became the fastest-growing portion of Pace’s business. The rapid growth led to the first expansion at Pace Tech, bringing the manufacturing facility to 364,000 square feet. Our manufacturing facility has undergone a second expansion, increasing to 641,000 square feet. Whether you’re planning to build an electronics subassembly or turnkey assembly, or searching for electronic components at the lowest price, Pace can meet your needs.